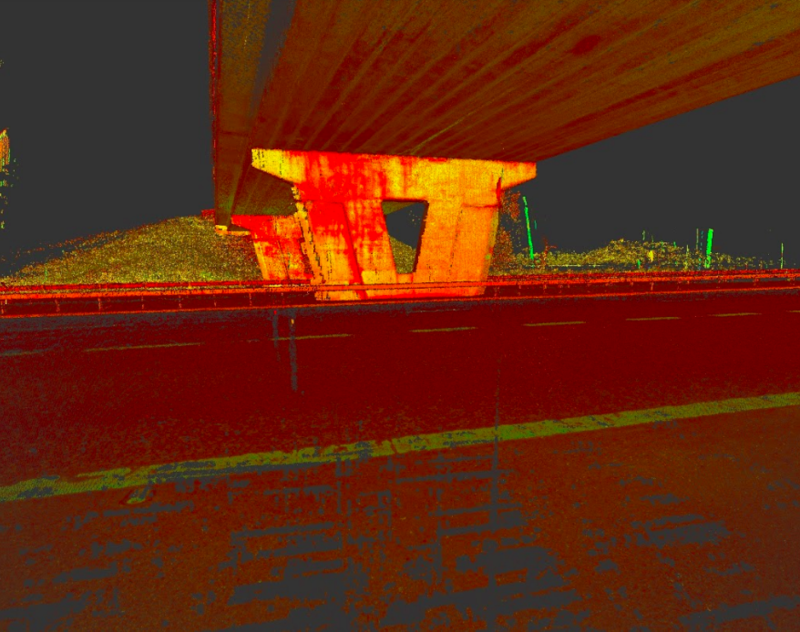 The Leica BLK360 imaging laser scanner was designed to specifically address challenges like this. 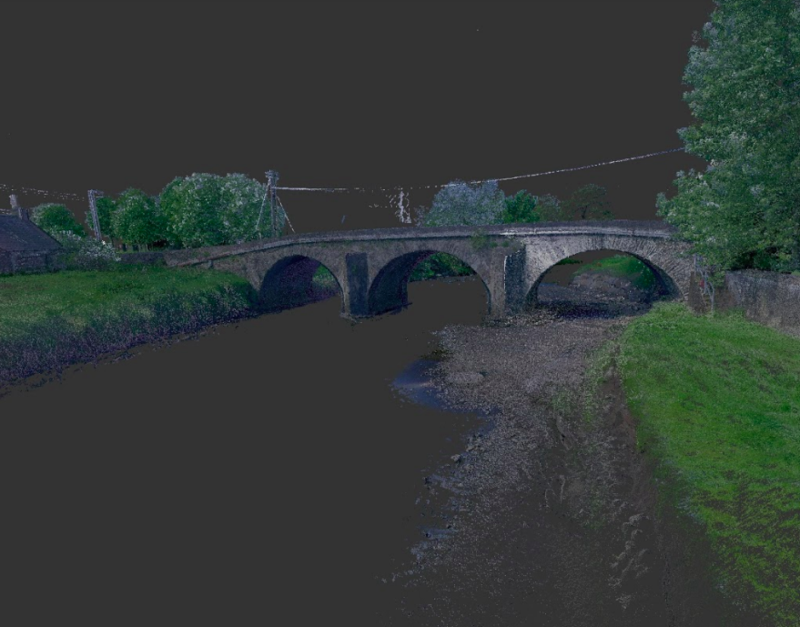 ARNI acquired a BLK360 and started to survey the bridges, create reference models and exact 3D scans to support remedial work and regular safety inspections. 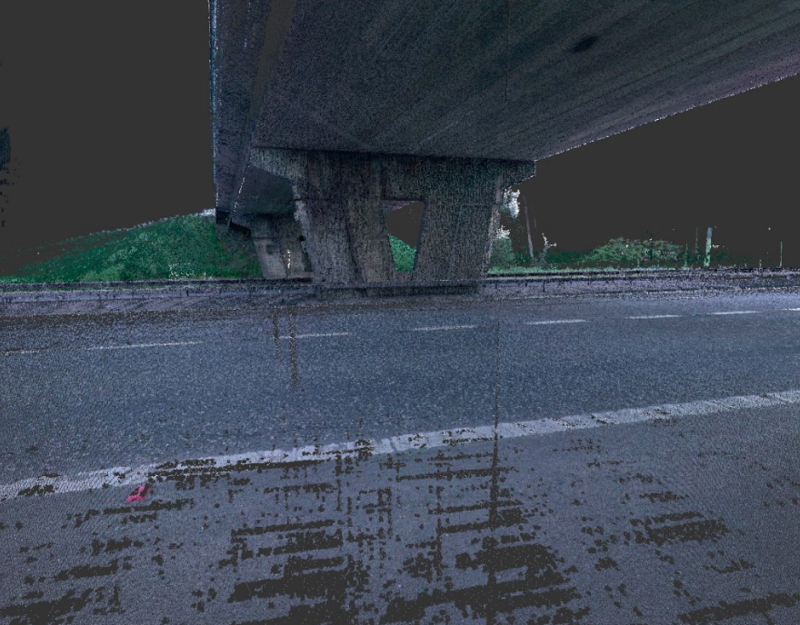 Using the intuitive laser scanner and its iPad software, Recap Pro, surveying bridges became a far simpler process. 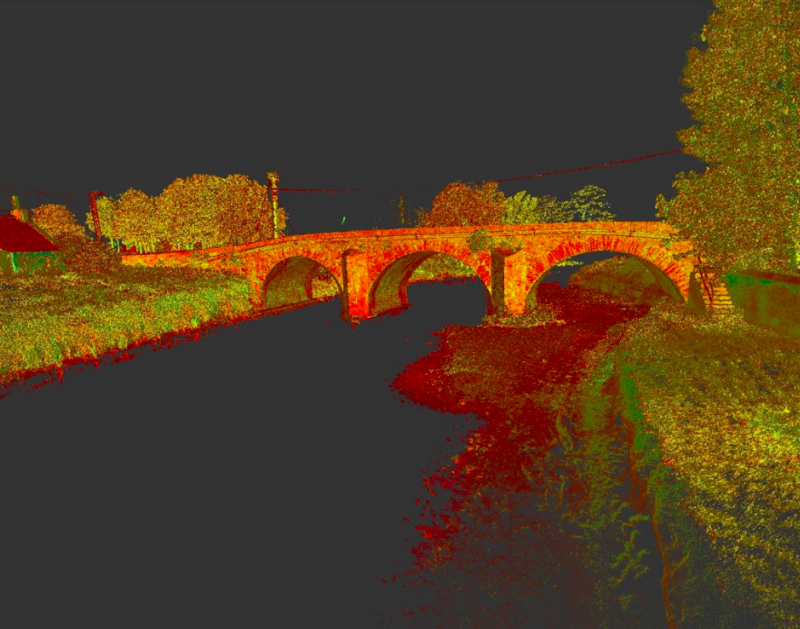 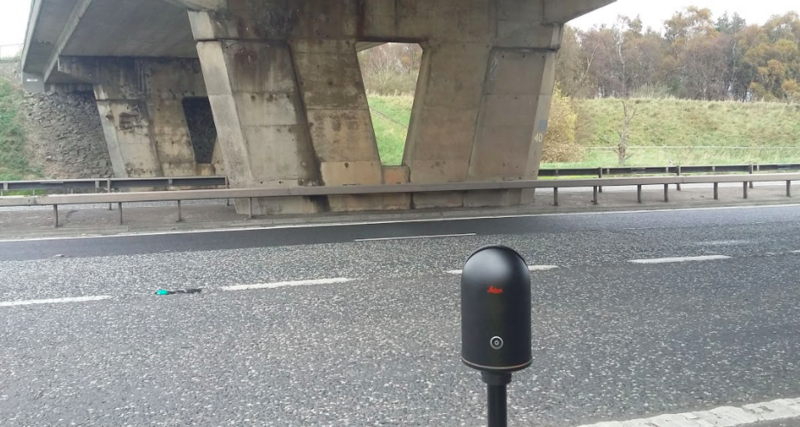 A single worker can park safely on the hard shoulder of the motorway and, at the press of a button, scan the entire underside of the bridge, securing detailed 360 degree, HDR spherical imagery and accurate point clouds in minutes.